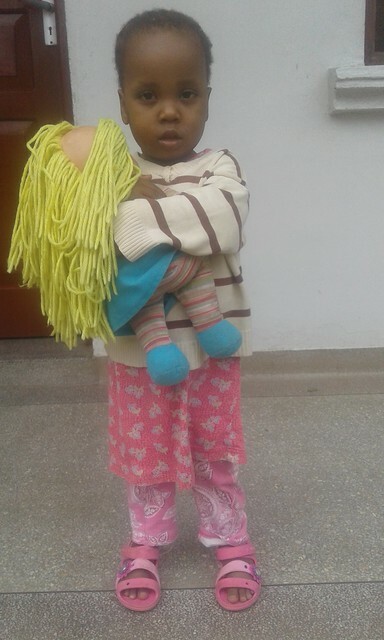 Sherry Kwamboka is a very charming young girl of approximately 2.5 years old who joined The GLO family on 16th April after being abandoned by her mother. She lived with a lady Concepta in Bangla but sadly just sat on a mat outside the small house daily as she could neither stand unaided or walk even a few steps. Previous medical examinations and reports had indicated that she was suffering from Muscular dystrophy but due to financial restraints she did not receive any treatment or medication for the condition. On arrival to The GLO she weighed 10.7Kgs and was a very withdrawn girl who barely talked to anyone. 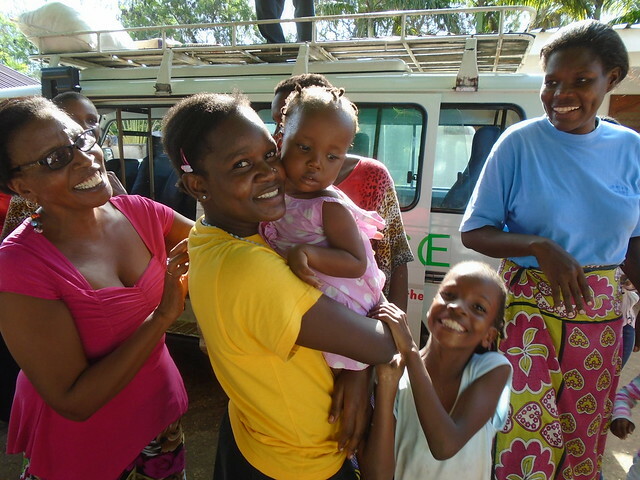 As a routine for all our new admissions, she was taken to our GP Doctor Dhutia who has diverse experience working with Kenyan children for a full examination. After the examination and tests, Doctor Dhutia ruled out the possibility of her suffering from Muscular Dystrophy and stated that the young girl was malnourished and her bones were weak because of lack of calcium. 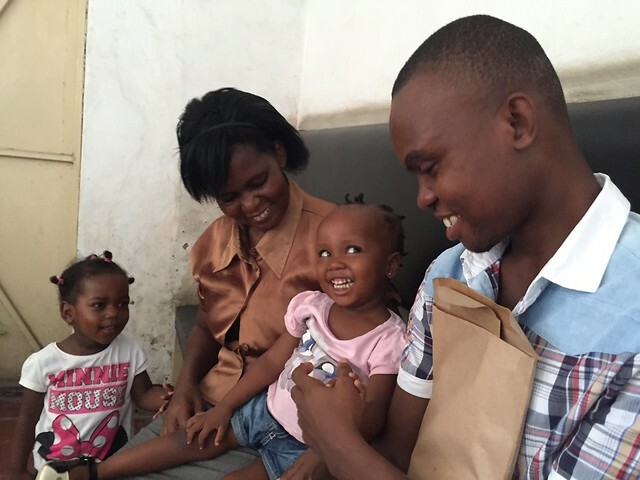 He prescribed her osteocare liquids which is a calcium supplement and recommended she attend physiotherapy exercises at the orphanage. Sherry’s diet also had to include food rich in calcium such as “Omena” (small dry fish), mangoes, bananas and greens. To our surprise, Baby Sherry rapidly changed within a period of less than 2 months and she started standing. 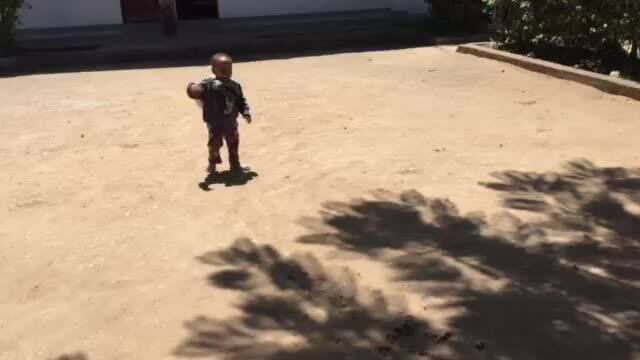 After some few more weeks under our care and getting twice weekly physiotherapy sessions, she started making some steps and finally started walking though in a slow pace. 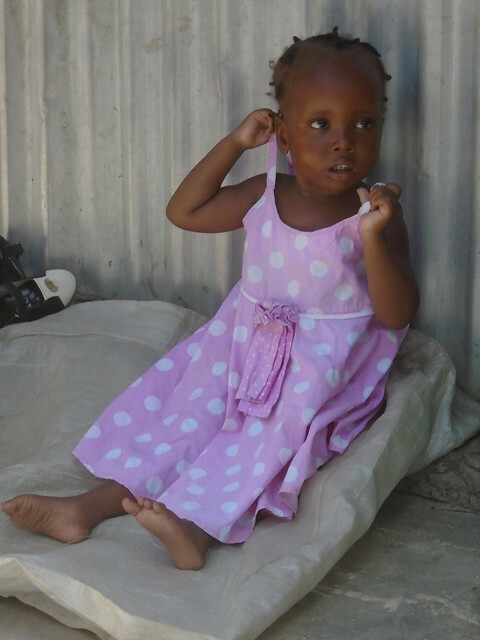 She is now able to walk unaided and can join in with the other children in their daily routine. She likes cuddling her doll and spends most of the time with it even in bed. She is not so friendly to female strangers, maybe because of her previous experience in her early life. She also attends Learning Space NI Nursery daily and has quickly mastered how to recognise and pronounce some of the sounds. She has also a very good appetite and now weighs a healthy 13.3Kgs. which is the average weight for a 2.5year old child. Thankfully we have wonderful dedicated staff, a very compassionate & experienced GP in Dr Dhutia and last but by no means least fantastic donors/sponsors whose generosity enables us to make these changes to Sherry’s life. She will grow up now in a loving and caring environment where her needs will be met and she can enjoy her childhood. It melts my heart to see Sherry smiling. Congratulations to everyone who is making her transformation possible. Absolutely fantastic what care, attention and a good diet can do for a child’s life!! Wow, this impressed with the dedication that was given to this child. 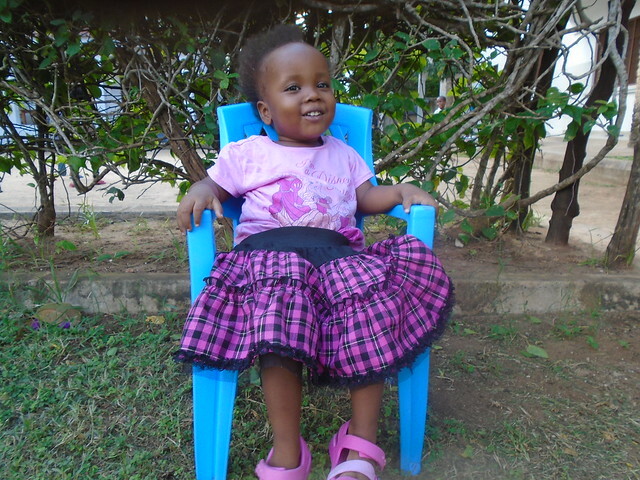 You don’t hear of too many orphanages that go that extra measure to ensure that a child’s has a successful life. Most claim that they don’t have the resources needed to help the child. Consistent love, good nourishment, and physical therapy, were the exact recipe for Sherry to have success. Thank you doctor. Keep doing well Sherry.